Miss Seychelles... Another World 2013 was crowned last night. 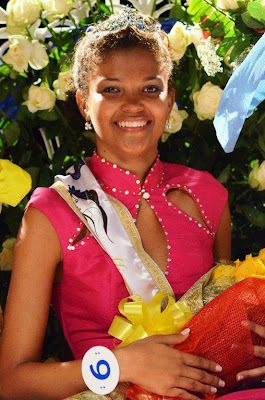 The winner is Agnes Gerry who will represent the Seychelles at this year's Miss World Pageant in Indonesia. The first runner-up was Aisha Hoareau and the second runner-up was Lindy Ballaron. 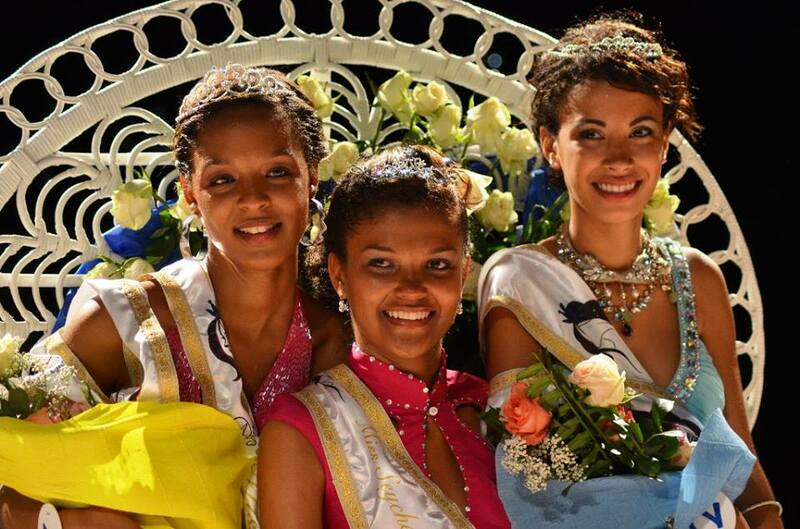 I feel the new winner is not as stunning as last year's girl who made an impact at Miss World. She'll have to work hard on her preparation.